Gareth takes a look at the UK version of the all in one TV solution. Amazon’s FireTV is an Android based entertainment device that stream media from online sources and caters to the gaming crowds. Certainly, the FireTV has been out for a while, Gareth states his reasons why he is looking at this now and ultimately why he has chosen the FireTV over a Nexus Player, why he did not purchase another Roku 3 nor rely on a Chromecast. 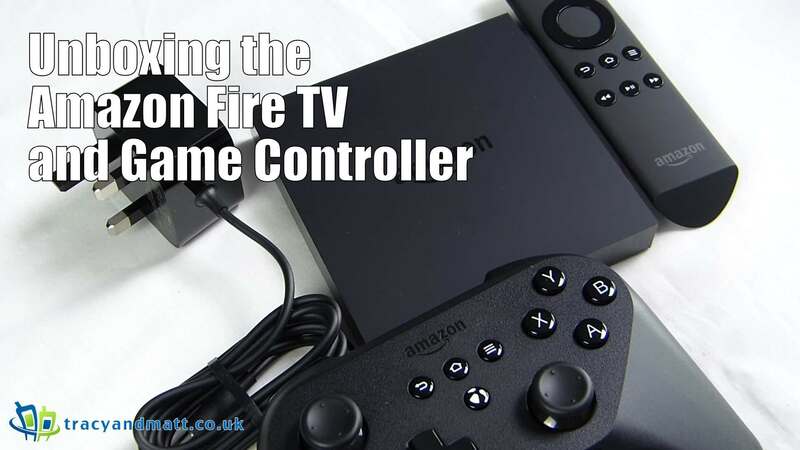 The FireTV come in a standard package, with an optional gaming controller. Specs for the FireTV are pretty impressive for a set top box, aside from the one storage option of 8GB. However, as the device is designed with gaming as a major player it will be interesting to see how performance manages as technology progresses.